ClassicBitcoin (CBTC), A Blockchain powered Digital Marketplace. 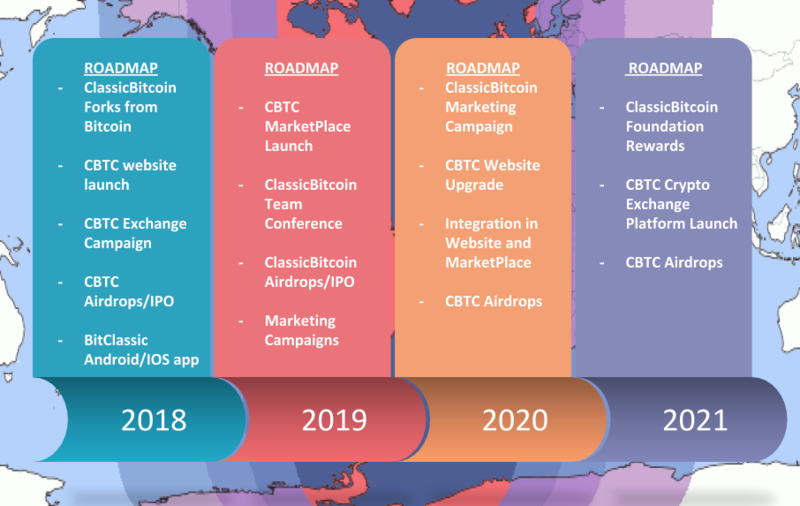 ClassicBitcoin(CBTC) powers the Next Generation Online Marketplace using AI Solutions and Blockchain Technology to provide High Quality services to Designers, Retailers, Manufacturers and Consumers. 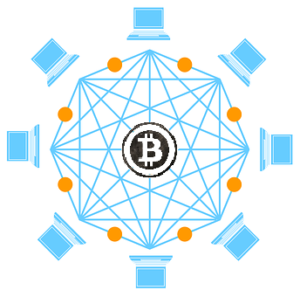 ClassicBitcoin offers a low-cost, high capacity P2P Payment System by enhancing the native properties of Bitcoin, thereby improving the users experience. blockchain services while preserving value, being a Fork of Bitcoin, CBTC is owned and accessible by the largest network of cryptocurrency users and investors. CBTC COMPARED TO OTHER BITCOIN FORKS. 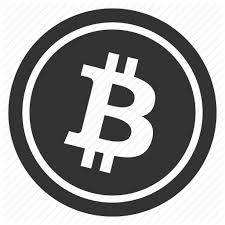 ClassicBitcoin also acts as a High-Profit Investment Opportunity by Offering high quality retail services. CBTC price forcasts is estimated to hit $1 by the year 2025. 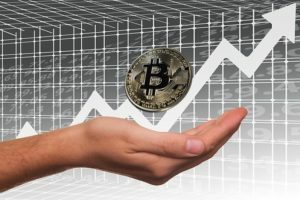 ClassicBitcoin has developed a way to bridge the gap between Cryptocurrency and Asset Trading by Adopting a Currency format that improves the efficiency of Market analysis systems. New startups have expressed satisfaction with CBTC’s monetization services and CBTC is expected to produce impressive trade volumes.